What happens when you combine zine-iuses (yep that's zine + geniuses! ), the set of a never-before-seen play, and a bombastic neon fast paced domino-like video game? 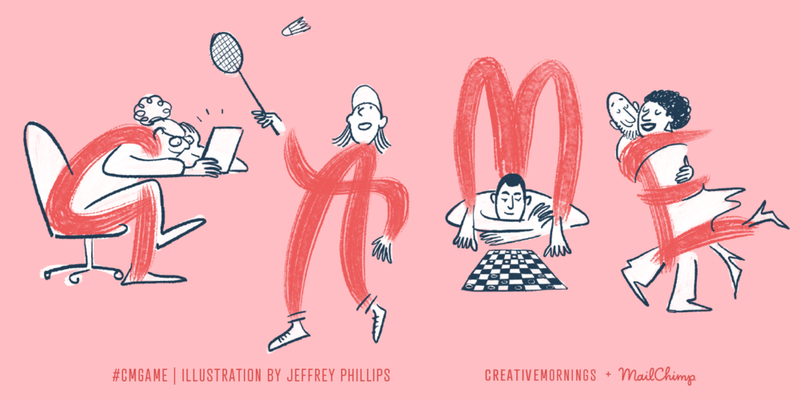 You get the next Creative Mornings event! Join Dalé Zine at the Colony Theater as we talk creativity, make a zine together as a group, and play Ultra Ocho (a unique game by Sam de la Victoria - the TM brother to the TM sisters - that was commission for the 2018 O, Miami Poetry Festival). The Colony Theatre will be transformed into a posh Miami Beach hotel for this immersive theatrical experience. Seating is very limited!